Train your Brain with SmartGamesLive! Not too often we get feedback from developers about great products and games created with LimeJS. Still sometimes they let us know about their great accomplishments. SmartGamesLive is one of them. The creators of SmartGames have informed us about launching a new online digital platform. For their 20th anniversary they have created 12 online versions of their most popular in real life boardgames. 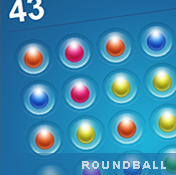 You can play more than 1400 brain teasing challenges in 4 different levels of difficulty. 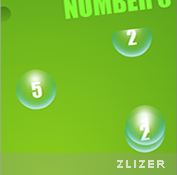 Of course in true spirit of LimeJS you can play all the the games in full-screen mode on your desktop or mobile device. If you want to see what it’s possible to make with LimeJS or just want to have fun playing a good game then check out Voodoo Friends. It’s an awesome platform puzzle game built by Danish game developer Cego. And of course its built with LimeJS. Cego developers have also been active contributors to LimeJS on Github, adding new features and fixing bugs. So big thanks to the team and congrats on the launch.